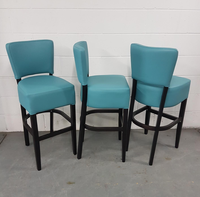 Inn-Vogue are an independent distributor of Contract Furniture with over 25 years experience of working in this industry and thus have a vast knowledge of products, suppliers, manufacturers and distributors. 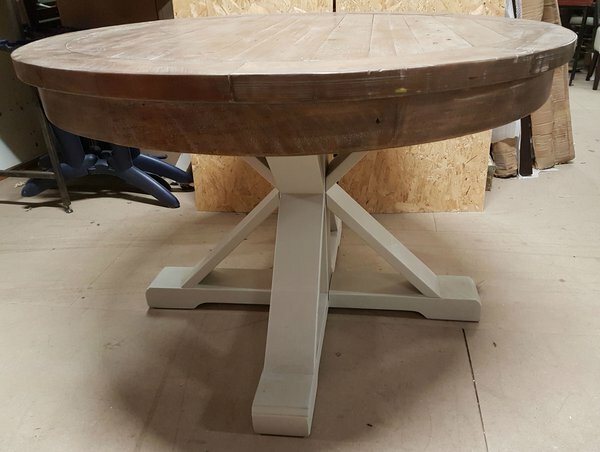 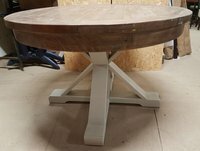 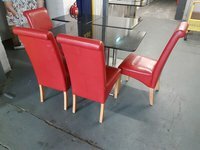 We can supply ‘run of the mill’ tables, chairs and sofas at very competitive prices, and we are happy to quote accordingly. But our main focus is outdoor living products that suit the Hospitality sector. 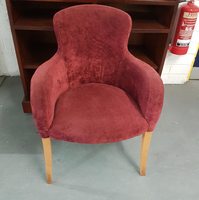 Click to see a short video of the inside of our Central Derby Wearhouse. 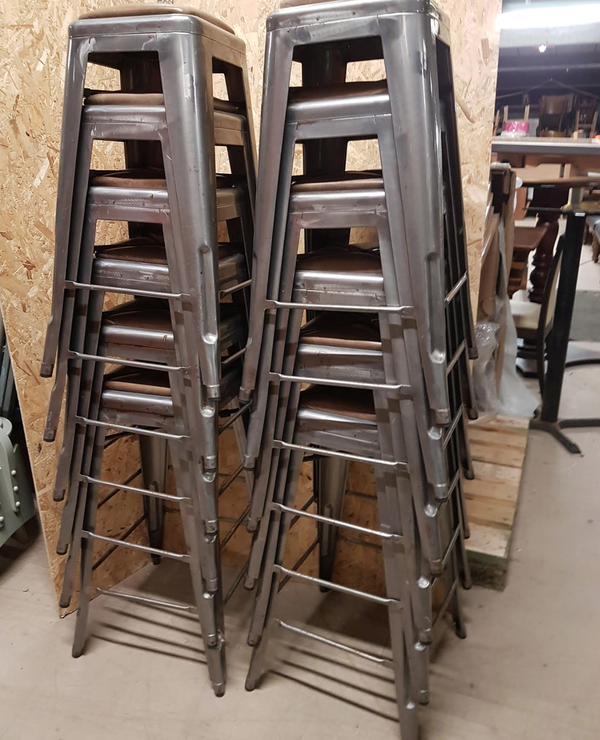 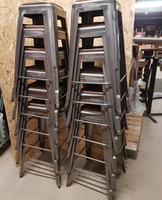 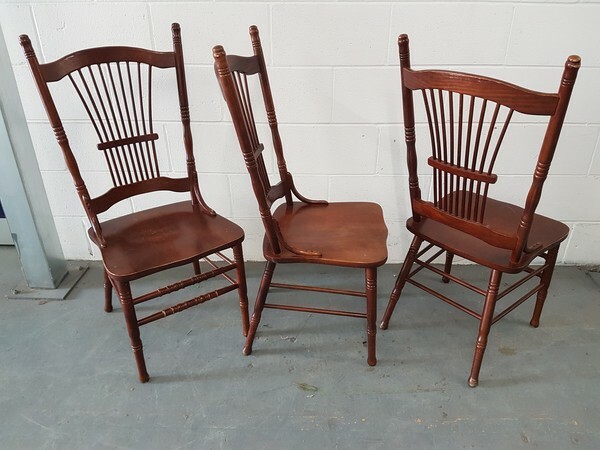 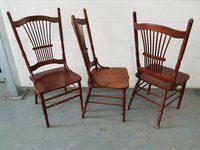 24x Stickback chairs, originally supplied to a restaurant by Andy Thornton Ltd. 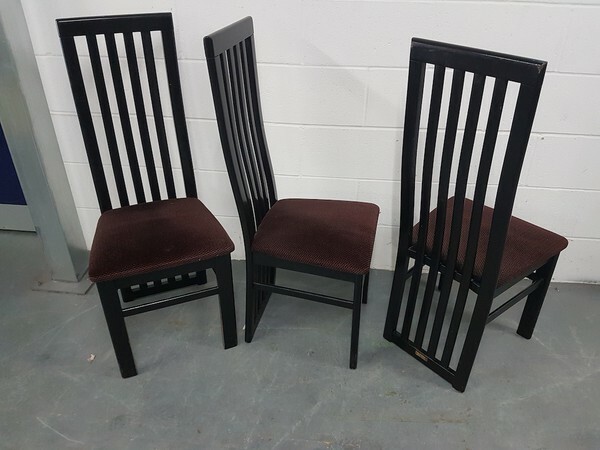 These are structurally sound and very comfortable to sit on, lacquer finished in Mahogany. 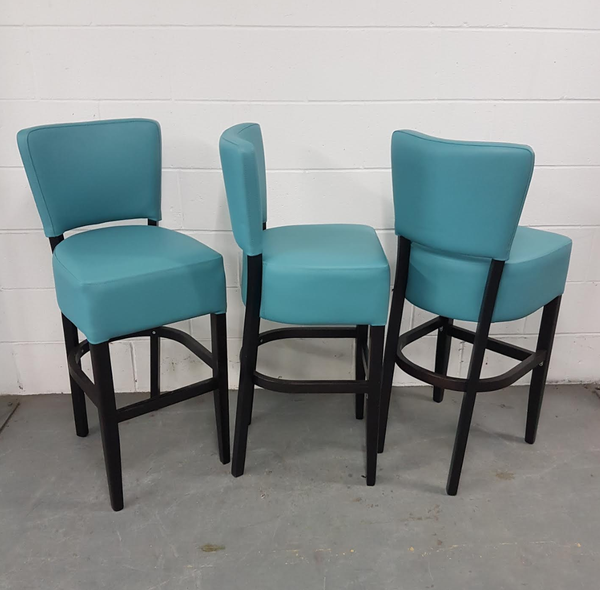 6x New (slight 2nds) high bar chairs upholstered in Teal colour faux leather. 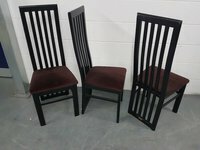 These are supplied structurally sound with nothing that we can see wrong with them! 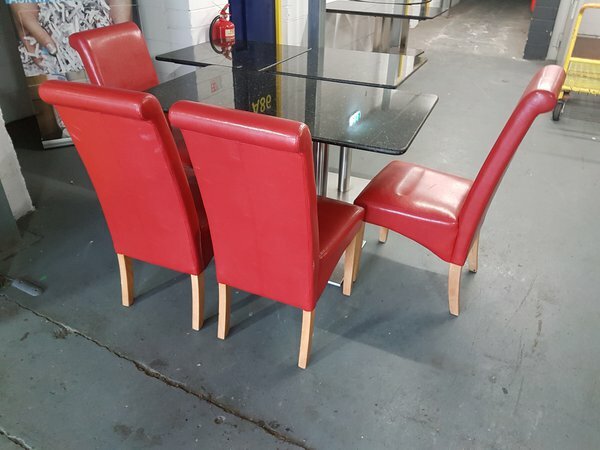 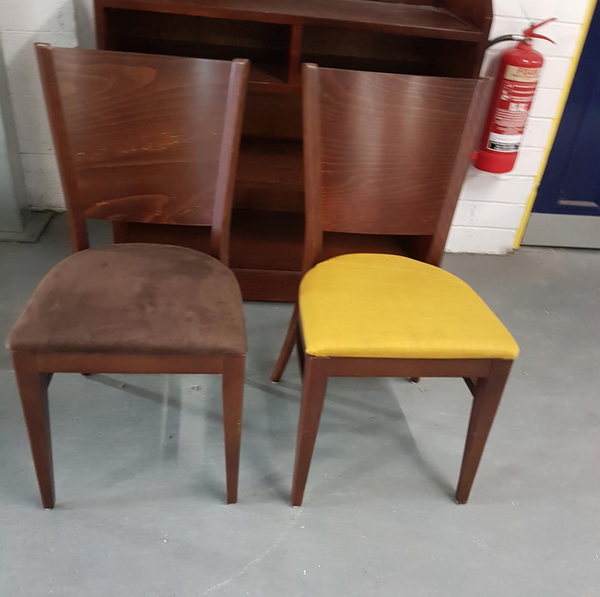 12x 2nd hand but in good condition high back tub chairs upholstered in Red wine colour brushed dralon, on natural Beech legs. 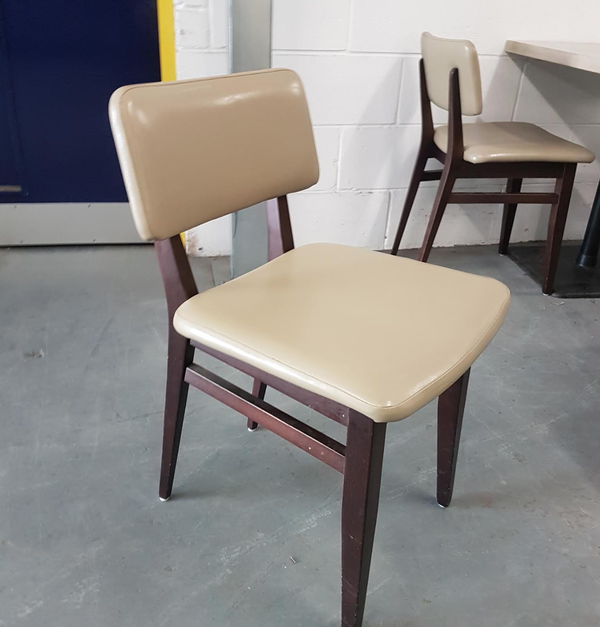 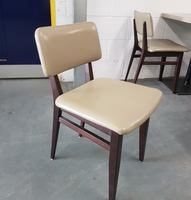 12x Secondhand Tolix style stackable high stools with Tan colour Real leather upholstered seat pad. Supplied structurally sound with no rips or tears to the seats. 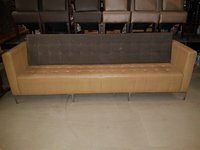 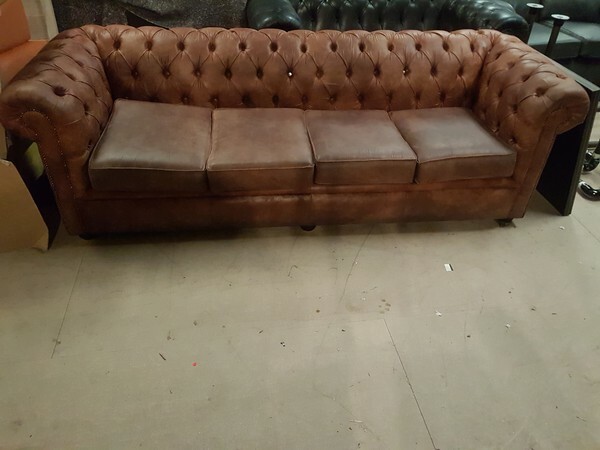 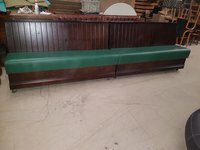 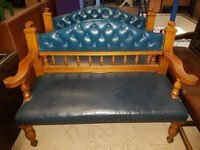 9 feet 10 inches (299cm) long solid Beech frame settle with matching seat and back with predominately Dark Blue dralon with a beige box pattern. 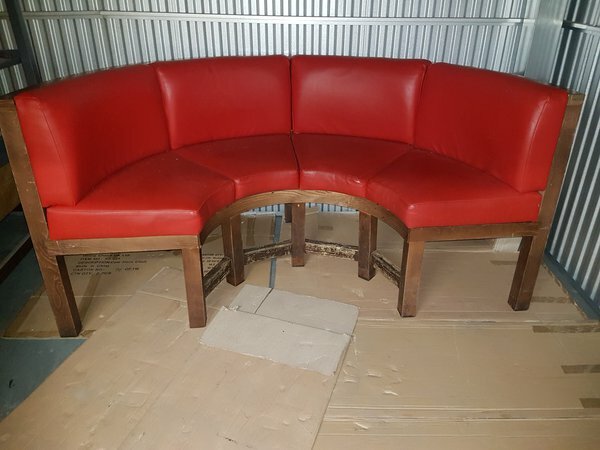 Supplied structurally sound with no rips or tears to the fabric. 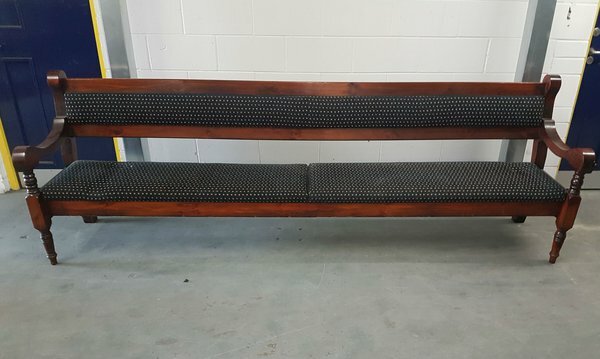 This awesome seating unit was made bespoke to a high standard and has an unusual deep buttoned 5 row seat as well as back. Flip top Werzalit Bordeaux top on an aluminium fliptop base all for constant outdoor use. 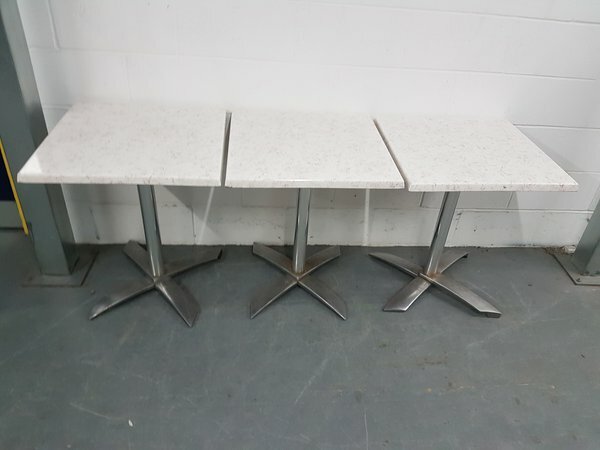 When not being used, these tables with stack forwards in a line thus minimizing space. 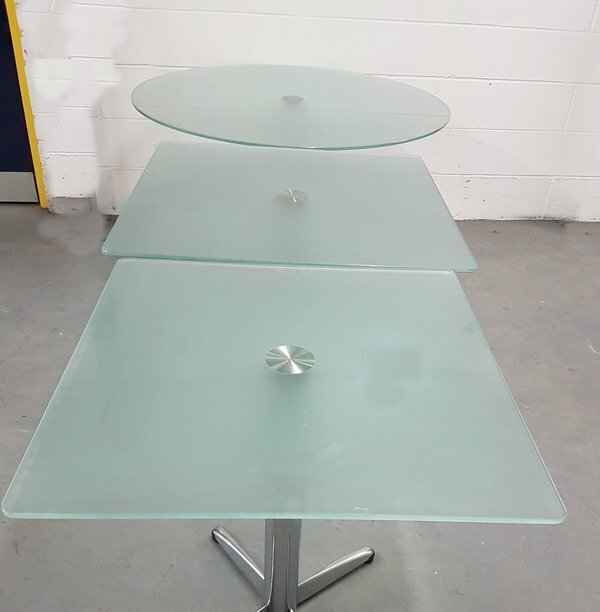 Modern very stylish toughened glass tables with radius corners. 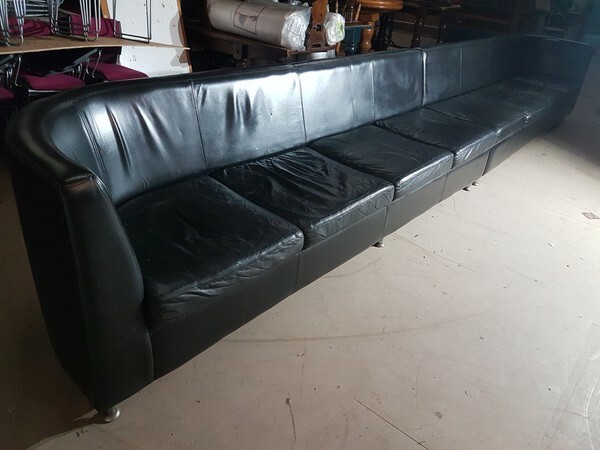 Good for 69 covers. These are fitted onto chrome pedestal bases.